It is widely recognised that ground source heat pumps offer ultra-low running costs, maintenance costs and carbon emissions compared to fossil fuelled heating systems and other sources of renewable energy. 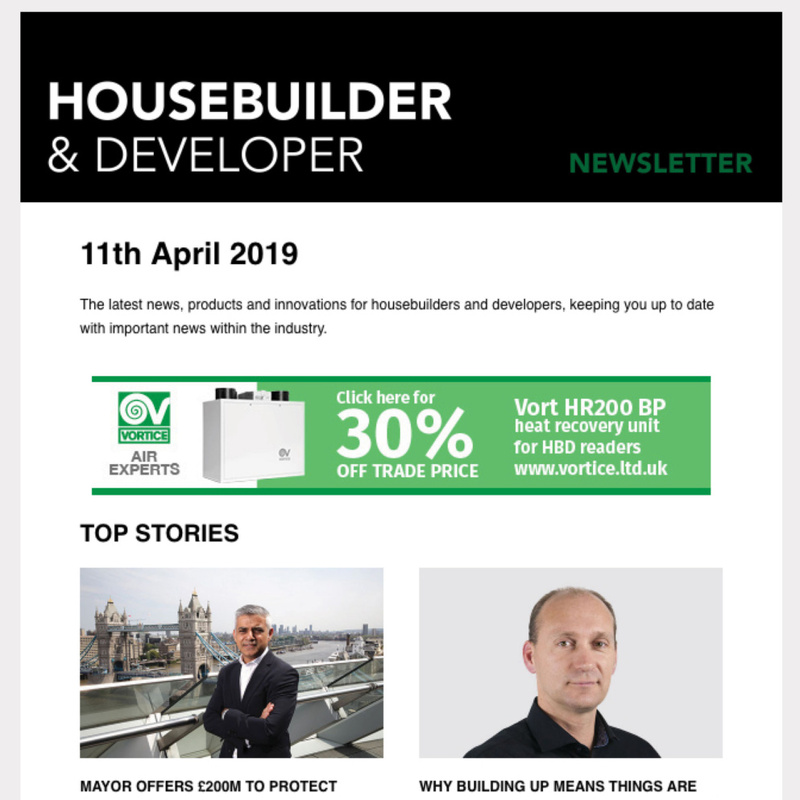 However, ground source has been looked upon unfavourably by housebuilders and developers in the past because of the added cost of the ground array. Simon Lomax, MD of UK manufacturer Kensa Heat Pumps explains how this will all now change as Government legislation has enabled innovative new financial models. Most housebuilders are not aware that subsidy support is available for new build residential developments. In fact, the Non Domestic Renewable Heat Incentive (RHI) provides financial support for individual ground source heat pumps installed inside each dwelling served by a shared ground loop array. This system architecture is regarded as ‘district heating’, and so both new build and retrofit installations of this nature are eligible for 20 years of Non Domestic RHI income. The 2018 Renewable Heat Incentive (RHI) Regulations included an important refinement for ground source heat pumps (GSHPs). Along with clarification regarding split ownership arrangements (which I will touch upon later), quarterly Non Domestic RHI payments for residential properties linked to shared ground loop arrays are now based upon the deemed heat consumption taken from the EPC. Previously, RHI payments were based upon the metered heat consumption at each dwelling served by the shared ground loop, forcing system owners to install heat meters and engage in an onerous quarterly claims process, and with no certainty on the level of RHI income they would receive over the 20 year period as usage was significantly impacted by occupant behaviour, a factor beyond their control. The lucrative Non Domestic RHI income available for multiple dwellings linked to a shared ground loop array can be used to attract external investors to take separate ownership of the ground array asset, in the same way that the gas infrastructure is owned by entities quite distinct from the householder. This funded ground array mechanism leaves the developer with just the cost of the ground source heat pump units themselves. These can be sold along with the property and the new tenants will benefit from the lowest carbon and lowest cost heating solution – a win-win for all. And each dwelling is free to source electricity from its own preferred energy company, switching as required. The shared ground loop array model also reduces installation cost and energy bills compared to district heating systems featuring large central plant. These conventional systems require costly insulated pipes to protect the heat as it is circulated away from the source, imposing high bills on householders who have no opportunity to select an alternative heat supplier. 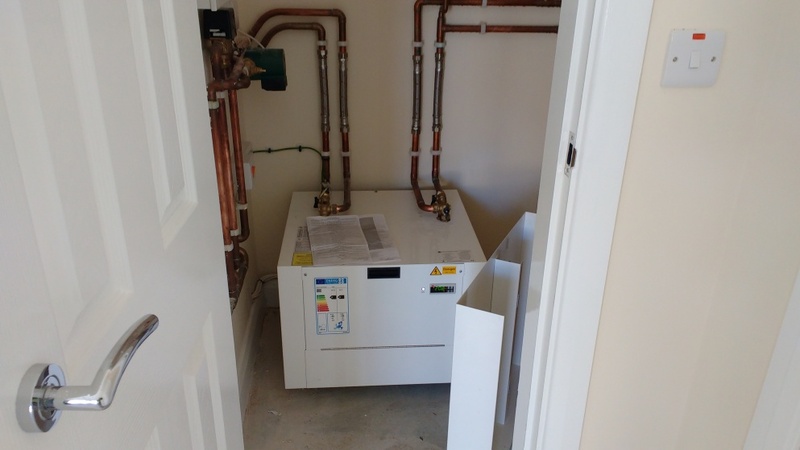 However, with a ground source heat pump inside each property connected to a shared ground loop array, heat is only generated close to the point of use, so the fluid circulating around the distribution pipework is at ambient temperature, thus improving efficiencies. 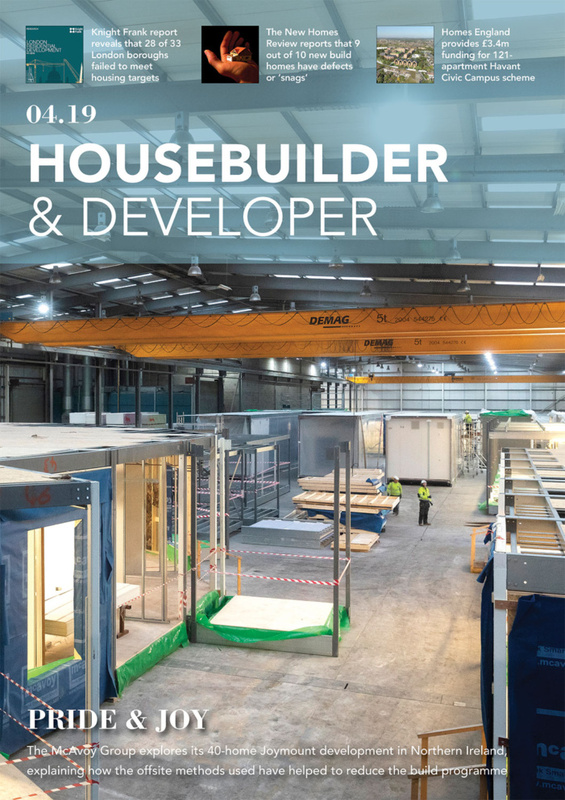 House builders and their SAP consultants are also realising the specification of a shared ground loop array ground source heat pump system can allow savings to be made elsewhere in the build without compromising compliance with building regulations. 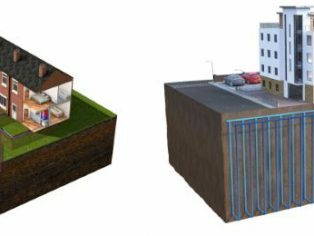 The combination of carbon and running cost savings of ground source heat pumps with shared ground loop arrays has been thoroughly documented in the aforementioned Etude report. The results show shared ground loop array installations, defined in the report as a ‘communal ground loop connected to individual heat pumps’, as the most efficient and lowest cost solution compared to various air source, direct electric and gas configurations, offering real opportunity and relief to many developers who are facing increasingly stringent carbon compliance targets. Kensa is confident that these new financing models emerging as a result of certainty of RHI income and split ownership will encourage the widespread adoption of ground source heat pumps and shared ground loop arrays in private housing. What used to be viewed as the most expensive heating option is now the cheapest.